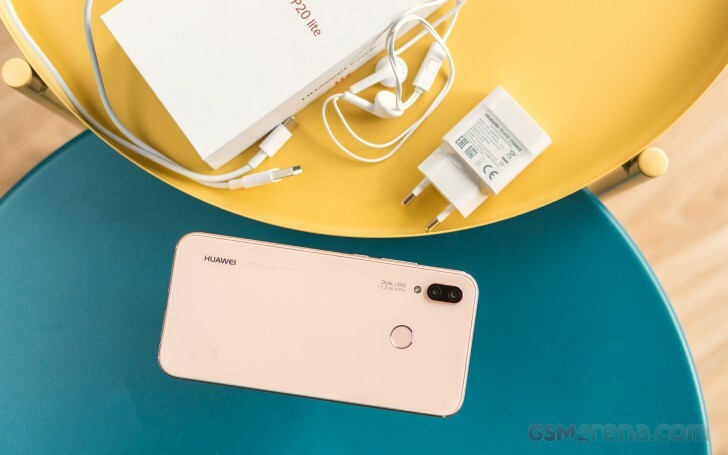 You might think the hype is equally shared between the P20 phones, but Huawei is actually widely advertising the Lite and Pro models, while often leaving the P20 out of the spotlight. And there is a reason for that - the Pro has the Leica Triple Camera, while the Lite has many trendy features on the cheap. Then there is the P20 that is, well, just ordinary. 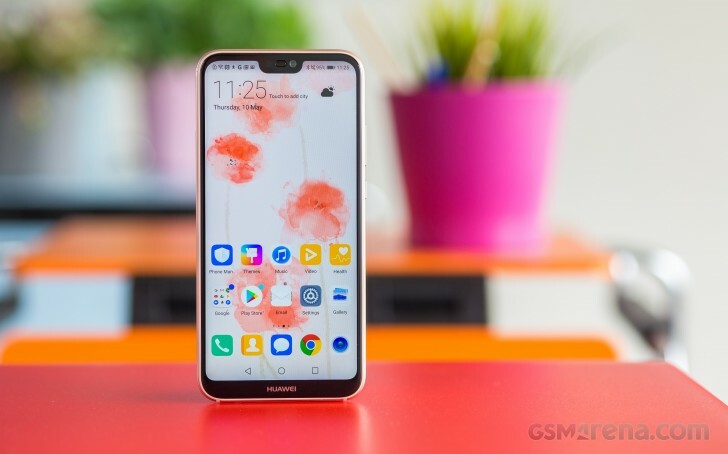 Today we welcome the Huawei P20 Lite and we'll see how it stacks against the already overcrowded mid-range segment. A case isn't included as it was with many other Huawei and Honor phones, but we appreciate the provided fast charger even though we had mixed experience with it. But more on that in the battery section. Now let's see what the phone looks like on the outside. I'm facing dual sim issue(2nd sim slot not working) with my Huawei P 20 Lite (ANE-LX2J), It's KT(Korea Telecom) Phone. Anyone can guide me on how to resolve said issue. Hey, I have this phone since december 2018. The phone works fine and the fingerprint/face unlock work super fast. Not using this phone to mucht (2,5/3hours a day total it only needs to be charged one in 2 days. I dont know how it is supposed to have 77h battery endurance since with only reading news and using viber mine losses 1% per 6min, not to mention recording a video or something else.. And this is with all aps restricted to work in background..